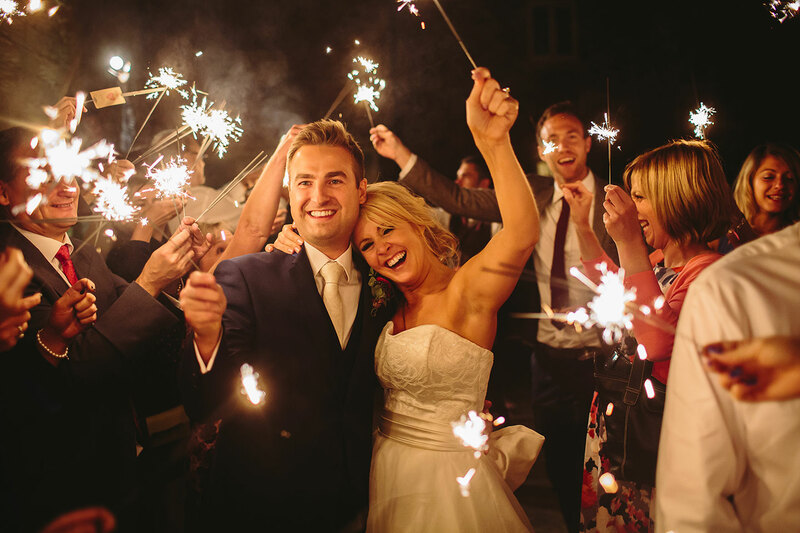 I’m Barnaby, a Leeds-based wedding photographer who’s been capturing special days around Yorkshire, the UK and worldwide for ten years! Take a look at my style, approach and pricing – and if you like what you see, drop me a line to check my availability! The excited giggle of the bride as she sits at her dressing table. The nervous smile of the groom as he gazes at the church door. 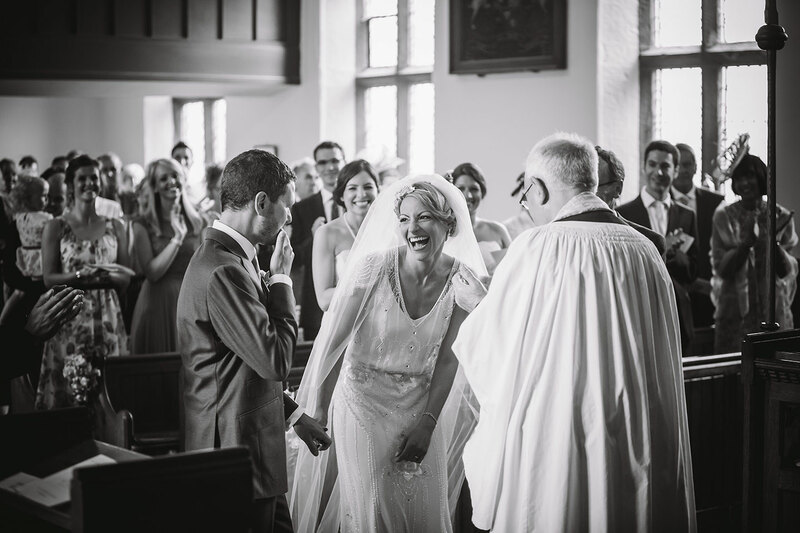 The cheeky wink of the best man as he raises his glass. The big things, the little touches, the in-between details. 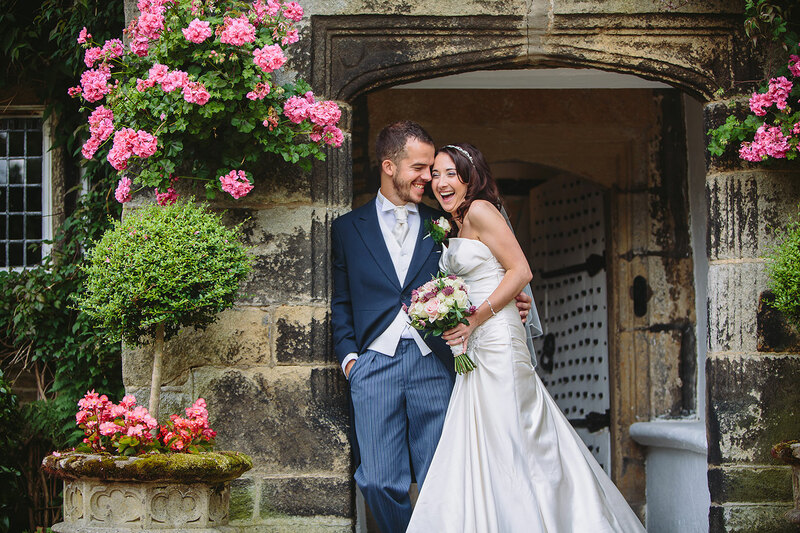 My fun, relaxed photography champions the joy and love flowing through your big day, leaving you with laid-back portraits, stunning details and timeless moments that you’ll treasure forever. 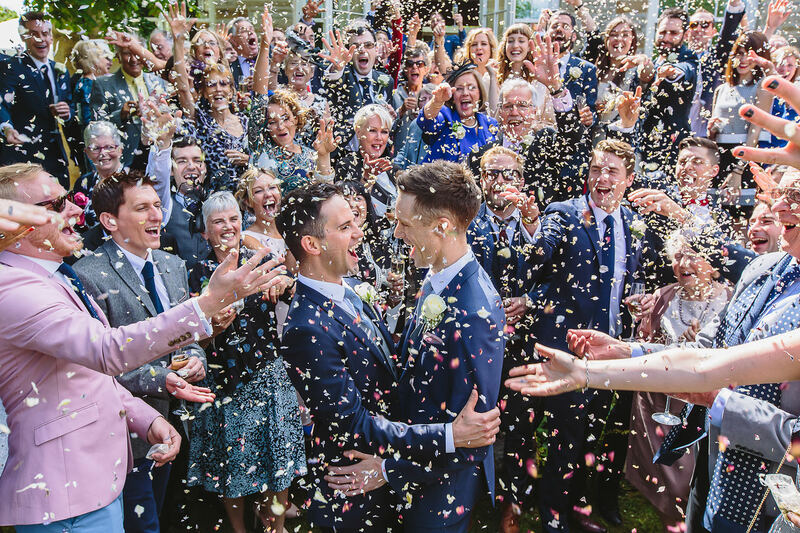 Your wedding is about celebrating with your loved ones and having the best day of your life. I know that not everyone’s instantly comfortable in front of a camera, but helping you relax and enjoy the ride is one of the things I do best. 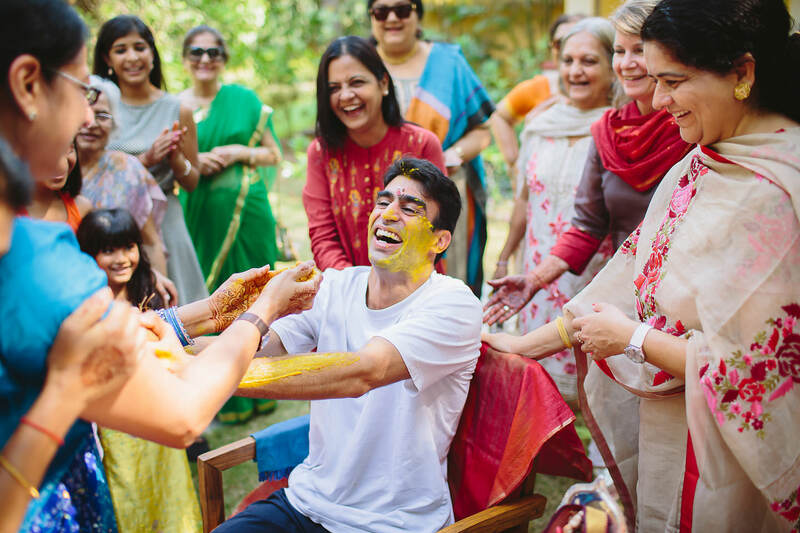 My style is to direct you as little as possible – instead I blend into the background and capture the fun as it unfolds, while efficiently managing portraits and group shots when required. So! I’m a born and bred Yorkshireman, a lover of life and all-round happy chap. 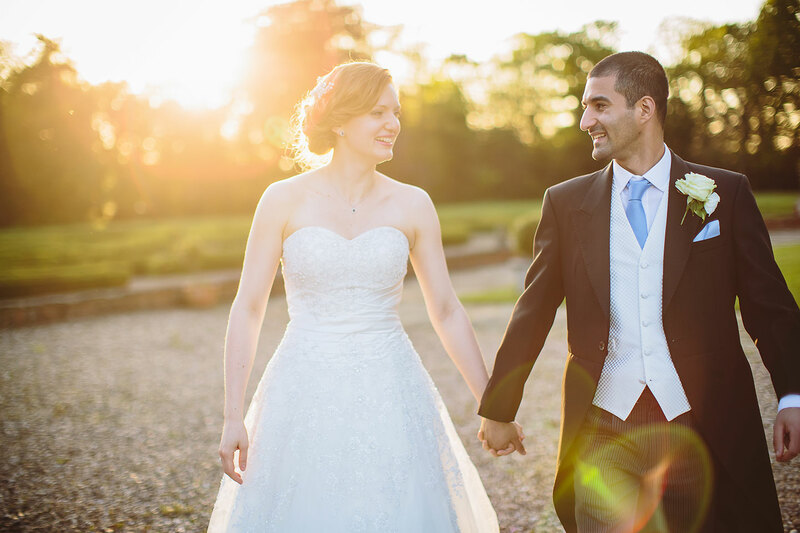 My ability to help people smile and relax in any situation has been invaluable to me as a wedding photographer and it’s how I capture such natural, beautiful portraits of my couples. 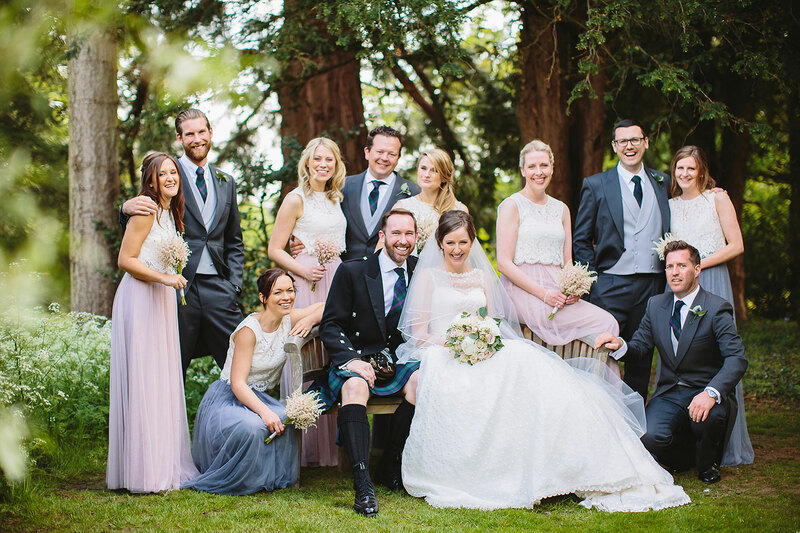 I know how important it is to trust the person who’s capturing your day, which is why I like to think of myself as more of a friend – an unofficial member of the wedding party who happens to be very good at taking photos! I spent my early 20s studying Psychology at Nottingham University whilst working as a waiter, so I got to know what makes people happy and what makes people tick. As a result, I understand exactly when to blend into a wedding background, when to give some subtle directions and when to stand on a chair and organise a crowd with the right combination of charm and volume. I love people, I love creativity and I love telling stories. 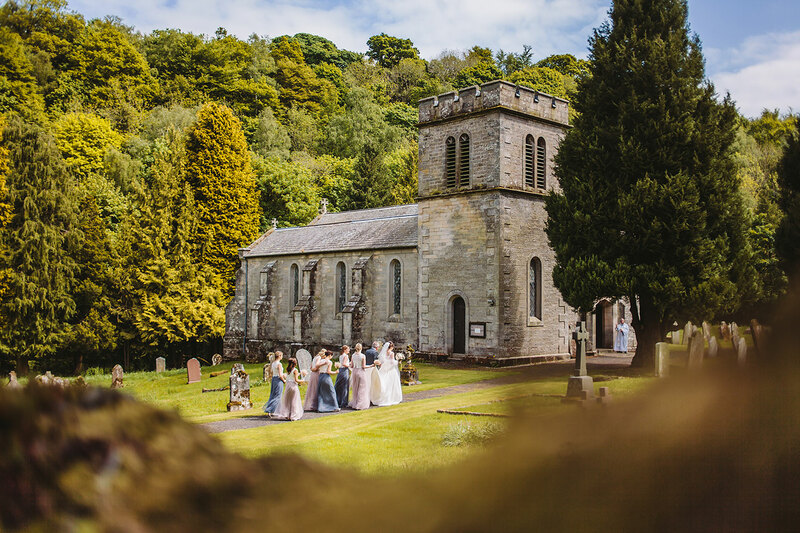 Wedding photography brings all this together for me – it’s not just about taking photos, it’s about capturing the joy, laughter and precious moments and weaving them together into the story of your day. 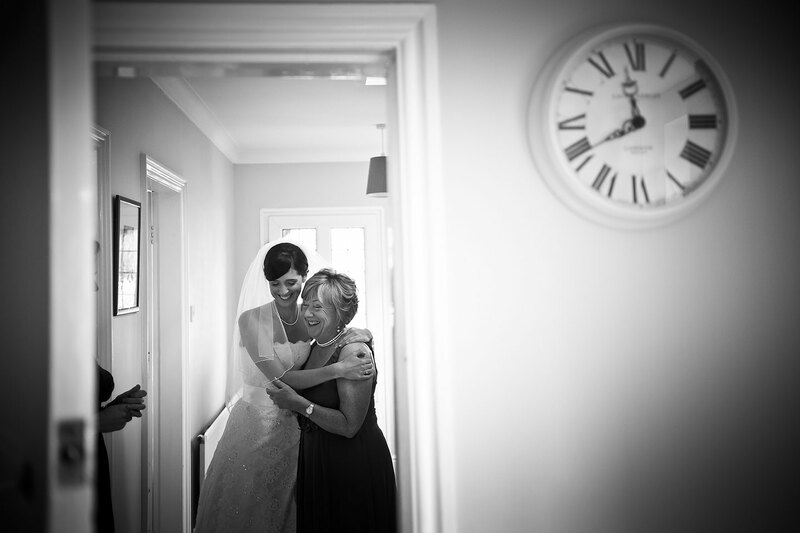 I adore my job and I feel privileged to have been a part of so many people’s weddings. 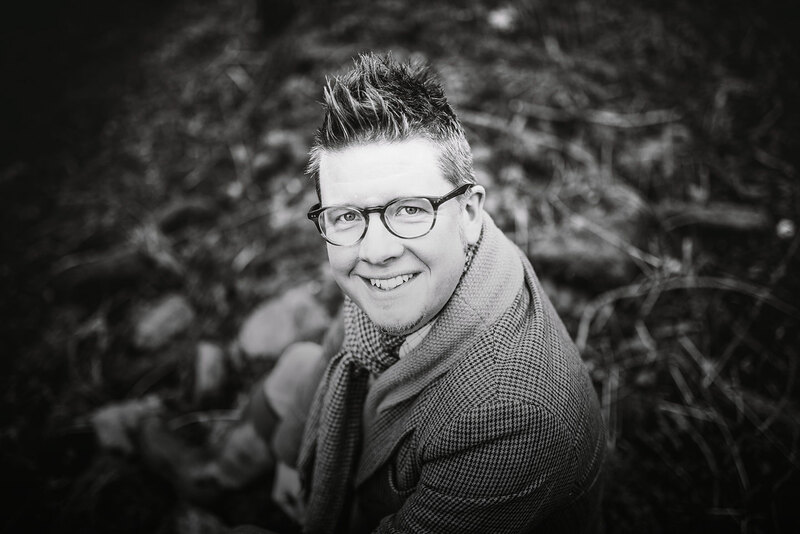 When I’m not photographing weddings, you’ll find me adding to my tweed or Scotch collections, listening to music, travelling to far-flung lands and taking long walks up big hills with my beloved rescue dog Kyra, to see what lies on the other side. Most photographers, given enough time, can put together a website showing their all-time greatest hits. 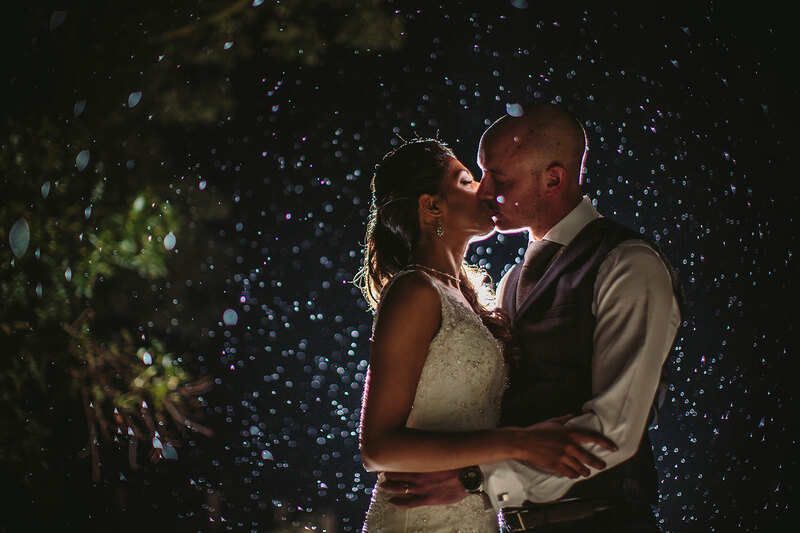 But you want to know your photographer has the consistency to deliver a full set of stunning images at EVERY wedding – whatever the weather, whatever the drama. I post EVERY wedding I photograph to my blog and have done for years (and not just the hot modelly couples!). It hopefully not only shows the consistency of my work but also gives you ideas and inspiration for your big day.